The liquidation procedure in UAE involves the conversion of an enterprise’s resources into cash, paid to different heads which used to contribute to the upkeep of the company. For instance, a company could be liquidated to pay the debts to the creditors; the lending agencies or a bank from which the company sought loans once. It is the last resort which lenders opt for, as a company which is in optimum financial health is not subjected to the liquidation process. But, if a company isn’t offering any suitable progress and the debtors have been unable to pay the debt, then creditors choose to take action against the company for the sake of their money. In the process, the assets of the company; land, machinery, raw material, products, and other sell-able items are auctioned or sold directly to a potential buyer. The cash, which is obtained from the selling of all the things, is then distributed among the lenders. The management and directors are saved from probable legal actions. The drawback of the process is that the company seizes to exist. As a result, thousands of people associated with it go jobless. The closing company in Dubai is a common process and can be observed around us in the corporate world. Lenders file their pleas in front of the authorities, who then decide whether the company should be liquidated or not. There are two main types of liquidation; one is compulsory liquidation and the other one is voluntary liquidation. 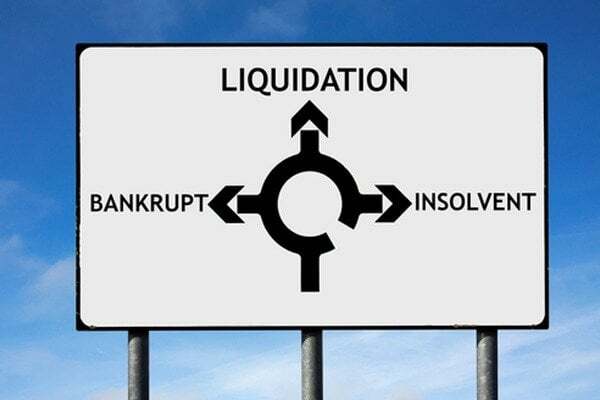 In this type of liquidation, the board of directors operating at the core of the enterprise is forced to liquidate the company to pay the due amount to all the lenders. 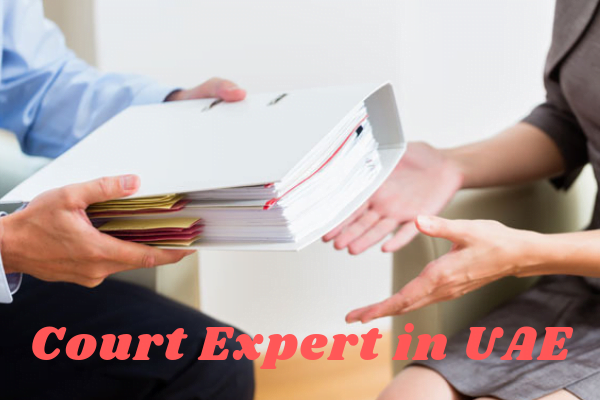 The lenders who file a petition to the court need to come up with solid proofs that the company hasn’t been able to repay the loan and that the company’s means of producing significant profits have been exhausted. The creditor can further come up with details of the company’s financial standings and can ask the authorities to review the amounts owed by the company to the tax and return authorities. Once the court agrees to the context of petitioners, the board of directors at the company is directed to dissolve the enterprise and sell its machinery, in order to make requisite payments. In this process, the board of directors, at a company, adopts a rather rational approach and decides to liquidate the company when it is unable to generate benefits. The board of directors with the consent of lenders decides to sell the machinery of the company and repay the debts, owed by the firm. It is worth noticing that in cthe ase of huge companies, having a central governing body involving the board of members, cases are done against the company and not against the individuals. So, the company is answerable to creditors and legal authorities and not any individual members of the company. Farahat & Co. has a team of regulated liquidators, operating for 35 years. There are only 4 general steps that are taken in liquidation of company, these steps are should be handled by a regulated company liquidator.